Amber Creek Apartments -- seven 2-story brick buildings located on the southeast corner of Crooks Rd. and Kirts Blvd. (15½ Mile Rd. ), Troy. 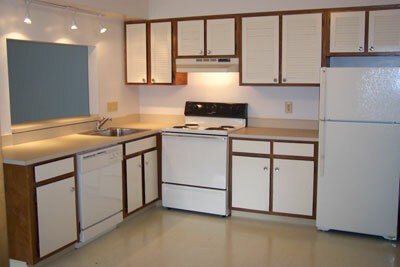 Each of the six Tahoe style 0 bedroom studio units is on the 1st or 2nd floor level with carpeting. The Ventura style 0 bedroom studio unit is on the 1st floor level with carpeting, and has a washer and gas dryer in the unit. Each of the thirty Sausalito style 1 bedroom units is on the 1st or 2nd floor level with carpeting; some with additional storage. Each of the fifteen Monterey style 2 bedroom units is on the 1st or 2nd floor level with carpeting; many with additional storage. 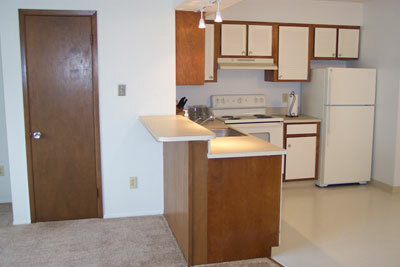 Each of the eight Sacramento style 2 bedroom units with den/study is on the 2nd floor level with carpeting. Each of the twenty-nine Carmel style 2 bedroom units is on the 1st or 2nd floor level with 1½ baths and carpeting; some with additional storage. Each of the two Santa Barbara style 2 bedroom units with den/study is on the 2nd floor level with 1½ baths and carpeting. The Pasadena style 3 bedroom is a single story unit with oak floors, private entry, central air conditioner, and private basement with full-size washer and gas dryer. Most units include heat, hot and cold water, kitchen appliances, dishwasher, air conditioner(s), vertical blinds, and off-street parking. Most units also include a patio or balcony, large pantry and ceramic-tiled bath. Coin-operated laundry machines are located in each building. Cable TV available. 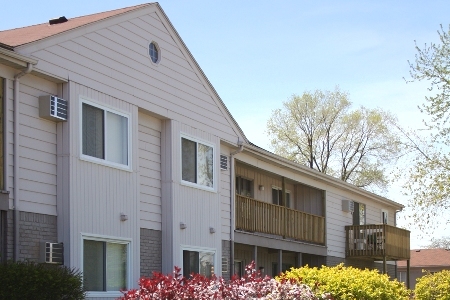 Amber Creek Apartments are near I-75, Troy Civic Center, Somerset Collection, hospitals and nearby offices; also close to Morse Elementary, Baker Middle and Troy High Schools.